EloERP Point of Sale Solution can completely automate your Optical Store structure. Sell everything on customer’s need, scale comfortably, and make smart choices with actual-time reporting. EloERP sale process is super fast. It sale screen has been designed taking in view of the highly rushed retail stores, and the wholesellers who don’t use the software due to lake of time required in their sale process. 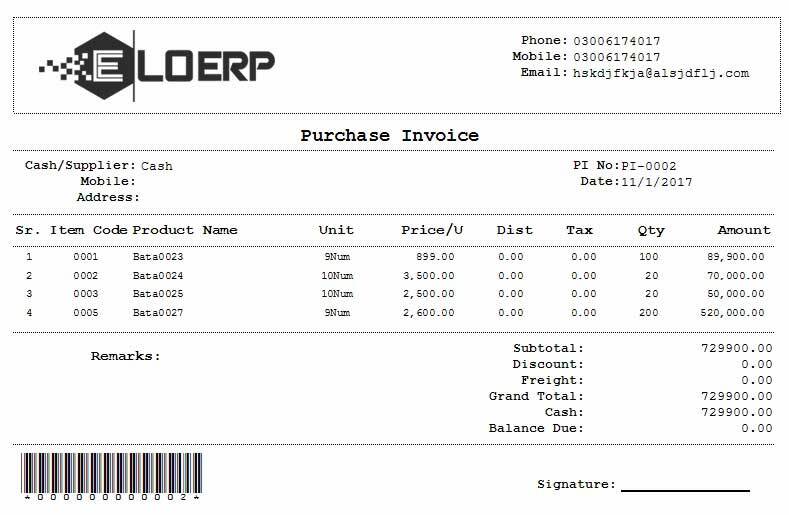 EloERP Point of Sale will boost and automate their sale process from minutes to seconds. EloERP Touch Screen Point of Sale have been designed specially for the Touch Screen Lovers, who don’t want to use keyboard or any other devices. 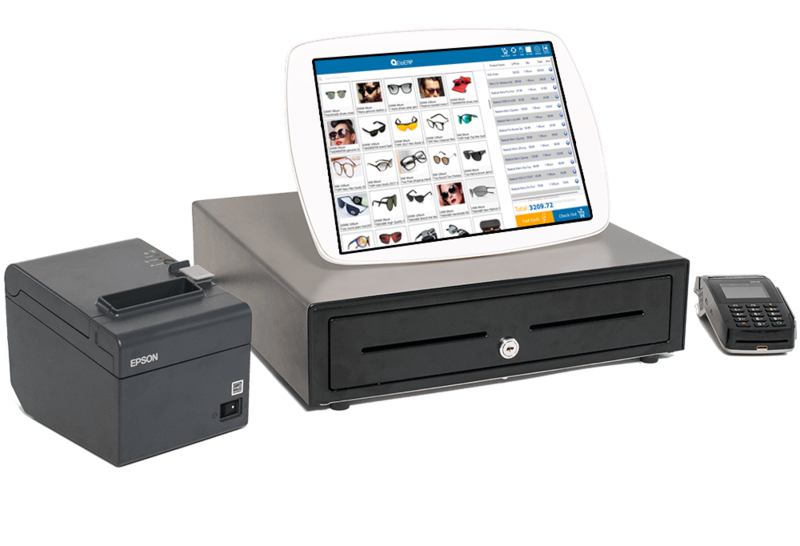 Touch Screen POS also supports barcde scanning and multiple UOM, Hold/ Unhold the Sale, Professional Cart, Split Bill in multiple Payment Gateways which make it super unique in Point of Sale Software Industry. Manage your inventory and stock at any level. Using EloERP you can get eye on every single unit of stock item even if one product every single unit has its own variable, you can control it. This is the best thing which makes EloERP unique in the world. 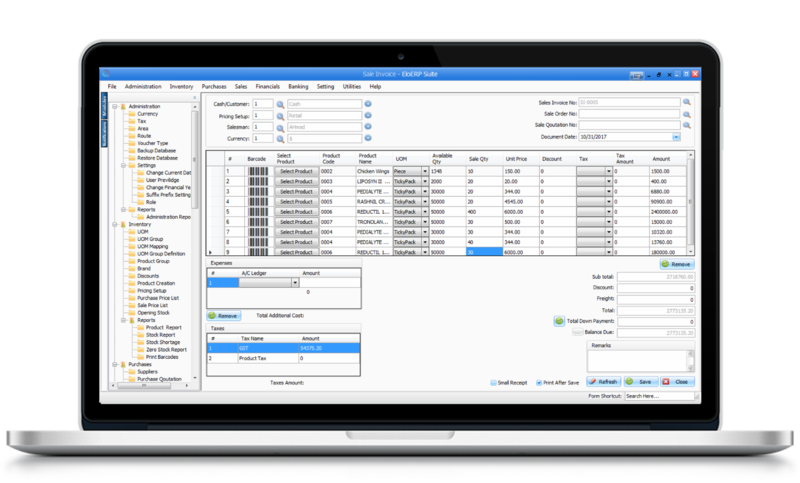 Stock Packing & Unpacking makes EloERP more advance Inventory & Stock Management System. Through this feature you can sell one product in multiple units, which has been purchased in single unit. EloERP Can Serve 10,000+ Business Industries. 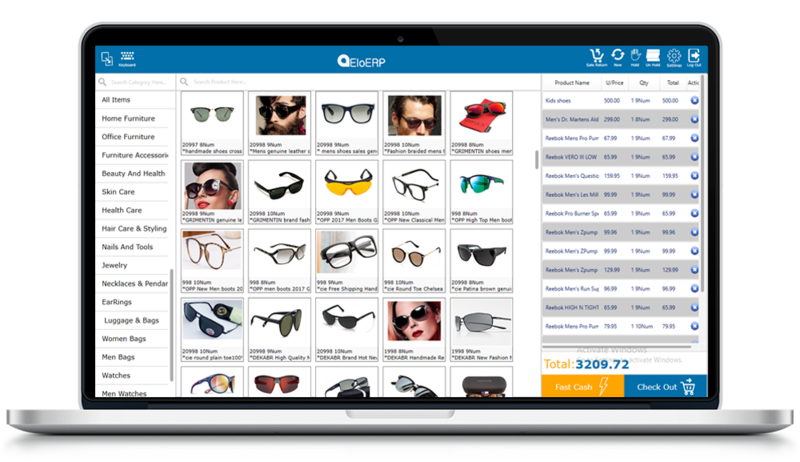 EloERP has been built by taking in view of all the business needs wheather they are Optical Store, Firms, NGOs, Distribution Setups, Whole Sale Businesses, Small Scale Startups or Large Scale Companies. Its strong Inventory Management & Financial Accounting Module make it totally unique in the globe. Now you can run your business finance in few clicks. Control your all branches from one single Head Quarter. EloERP is Desktop Based Solution, with advance set of modules for almost all business industries. EloERP is a first complete POS Solution with Actual Financial Accounting Module. 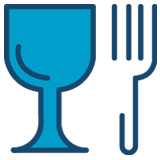 Now you can track business status from any perspective. 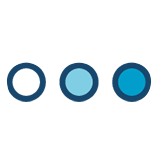 EloERP Extensive set of modules and professional reporting makes your life much easier. EloERP has Dual Styled Point of Sale Screens. There is one POS Screen, which will provide you function of grid view. This screen specifically have been built for Retails, Distributions & Wholesale businesses, Manufacturing Industries, and the businesses who have large number of products. Using this screen you can sell hundreds of items by few clicks. This Sale screen is fully keyboard friendly featured with short keys. You can either use barcode scanner or one click product selection by your keypad. 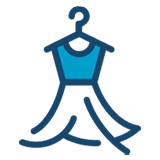 Our main purpose is to automate your purchase and sale process as well as shorten your burden. EloERP Touch Specific Point of Sale makes the sale process super faster and easy to use for many Retail & Food Industries. Checkout process has advance features with split bill through multiple payment methods. 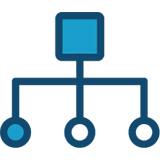 Do you know what makes our Software different than any other Software in the Market? 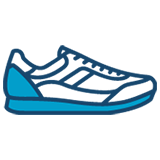 Our Powerful and Desktop Based Inventory Management Module keeps you notified about every single minute outcome. 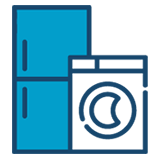 Inventory Management Module let you manage stock in multiple units and within multiple levels. Our impressive pricing setup tool will let you define one product in different UOM and different pricing per unit. Which means you can sell one item in multiple prices. Sell one item as retail in 1 price, and in wholesale in second price. 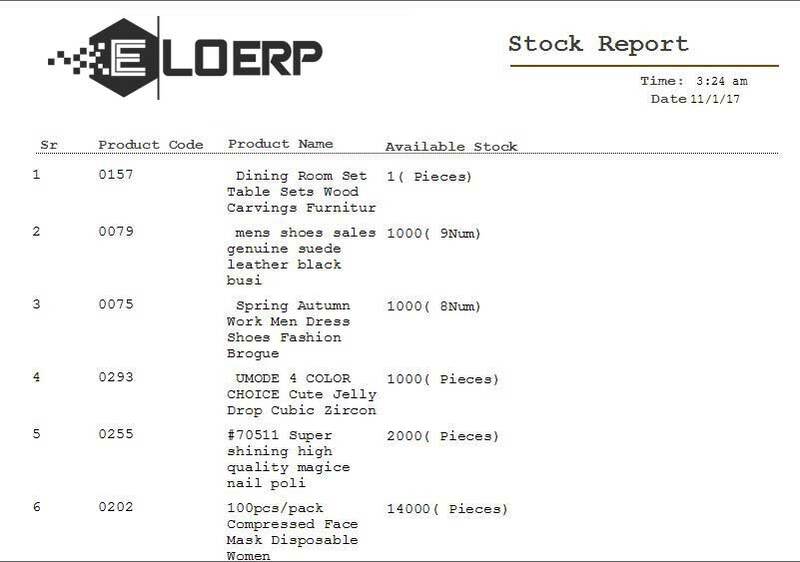 EloERP will keep eye on every single stock item, and will provide you extensive set of reporting. Our Powerful Purchasing Module keeps you notified about every single minute outcome. You may sell a bottle of wine, but you usually buy it in cases of 12. Define this at the purchase level, and EloERP does the math for the costs on each bottle you sell..
Our Powerful Sale Module keeps you notified about every single minute outcome. You may sell a bottle of wine, but you usually buy it in cases of 12. Define this at the purchase level, and EloERP does the math for the costs on each bottle you sell.. Entering discounts—by percentage or dollar amount, per item or the entire order—is easy, intuitive, and quick. Define Promotions like Buy One Get One Free, Specific Discount on Specific Sale Amount, Specific Discount on Specific Stock Items. EloERP provides highly customization Taxes Management Tool give you complete control over setting your tax rates. 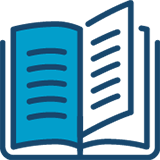 Configure multiple tax zones for all your locations, or set taxes by the item, or by total bill. You can define either GST, VAT or any other kind of taxes might be specified by your country rules. EloERP will serve you in all these manners. Let’s have a cup of tea together. Our team will connect with you and show you demonstration for World’s Best Point of Sale Solution. Please don’t hasitate to dial our number or take this opportunity. EloERP is an offline ERP & Point of Sale solution with powerful inventory management System and advance Financial Accounting features. Its a first complete Desktop based ERP Software with touch screen POS. Al Hafeez Shopping Mall, Main Boulevard Gulberg III, Lahore, Pakistan. EloERP © Copyright 2019. All Rights Reserved. - Powered By IT Vision Pvt. Ltd.